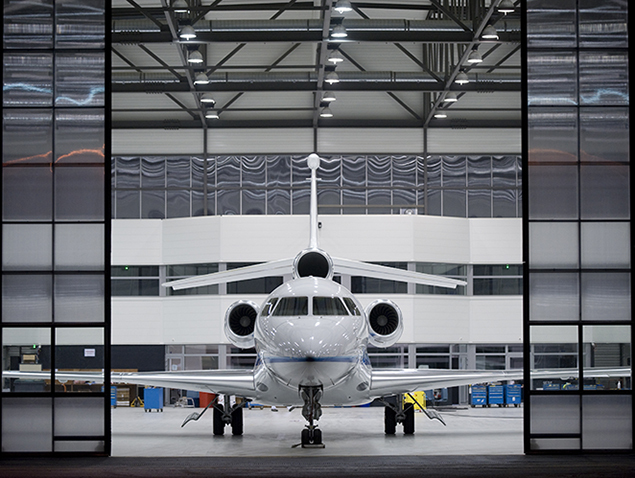 Secure air and ground transportation yields productivity, privacy and comfort benefits. Recent natural disasters, world events and notorious mass shootings have spotlighted operational security issues for key executives and meeting participants. Risk management and duty of care standards require a comprehensive and well thought out plan. Air and ground transportation is a key, critical element at the center of those plans. Bedrock Special Projects and Vegas Express Jet are partnering to provide meaningful solutions in the airand on the ground, that support the safety, comfort, well-being and success of the business traveler. 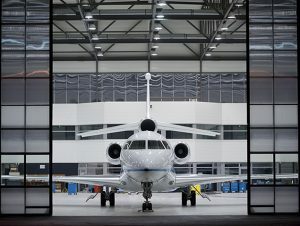 Private aircraft operating from private lounges and FBOs utilize crew members and aircraft operator selected based on the highest standards of quality and safety ratings. Arrivals and departures are often handled planeside for privacy, security and comfort. No time is wasted at the airport allowing the business traveler to maximize productivity. The movement from airport to your destination is carefully coordinated to provide for a no-hassle, comfortable experience allowing the traveler to focus on his reason for being there. No waiting in lines or driving in an unfamiliar city, your transportation is handled by a team dedicated to your positive experience and success. 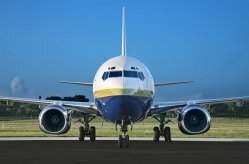 Vegas Express Jet (vegasexpressjet.com) has a long- term relationship with the Casino Resorts on the Las Vegas Strip and has focused on the special needs of their VIP Guests. The firm has over 50 Alliance Partners with all types of aircraft options. 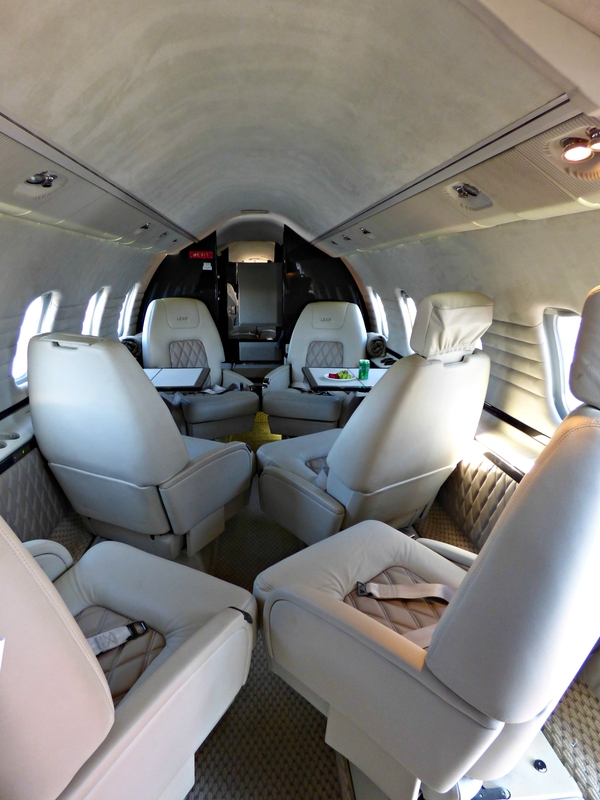 This includes Light, Medium and Large Cabin aircraft with seating from 4-19 passengers. 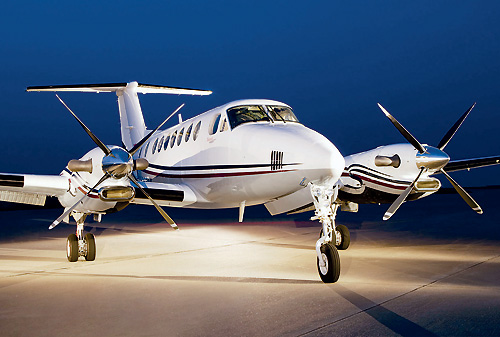 The firm also provide large commercial aircraft, up to 160 seats for convention meetings. Please contact Han Geskes at 702-336-7345 for quotes and transportation solutions. 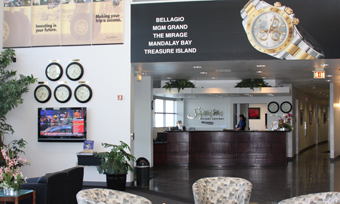 Departure Lounges on the Las Vegas Strip, Atlantic, Signature, Henderson Executive Airports. Please visit us at www.vegasexpressjet.com or our Store at www.jetnetcharters.com for Charter Quotes, Air Cruises by Private Jet to France.